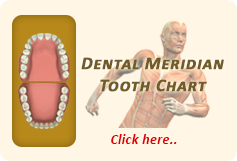 Dental implants – missing teeth are easily replaced with dental implants. Implants are considered the “gold standard” in tooth replacement and are often suggested for patients with sufficient jawbone structure. They are permanent and incredibly effective in replacing one or more teeth. Dental crowns – covering teeth that are weak or damaged can be achieved with the placement of porcelain dental crowns. They can add an extra layer of protection for the natural tooth. Bridges – A dental bridge is utilized by many patients to replace one or more teeth within the dental arch. These restorations are made of crowns and pontics fabricated from porcelain for a natural appearance and improved strength. Dentures – complete and partial dentures are both available at the practice of Dr. John L. Aurelia. These restorations are made of quality metal framework and acrylics for a rejuvenated smile that functions at its best following tooth loss or extraction. Invisalign – orthodontic alternatives such as Invisalign are available for patients who want to realign their smile without brackets and wires. Create a plan to restore the smile today! 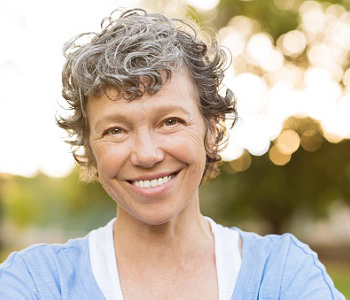 If you live in or around the area of Rochester Hills, our practice can help you with restorative dentistry solutions. Contact our practice at (248) 651-6810 or schedule an appointment by stopping by our office at 804 N. Main Street #201A. Dr. John L. Aurelia and his team are dedicated to assisting patients with their oral care needs. Call today to learn more about restorative solutions available in our state-of-the-art facility.